I was privileged last week to lead a crisis and risk communications training for the City of New York. 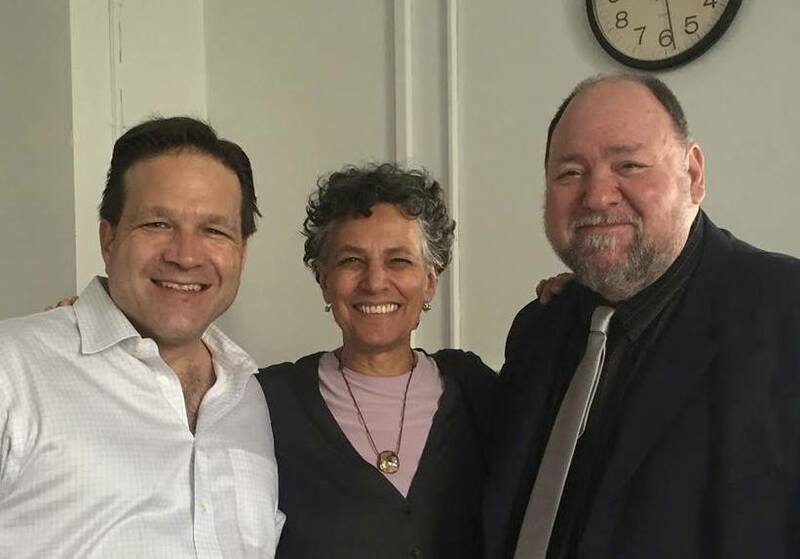 Health Commissioner Dr. Mary Bassett and other city leaders joined the Manhattan session for a broad agenda that ranged from message development and media interview skills, to building trust and credibility among diverse public audiences. We talked a great deal about stakeholder dynamics — always a key issue, but even more-so here given the diverse cultural and economic tapestry of New York’s more than 8-million residents. Audience needs and analysis, in fact, served as the topic of the keynote address portion of our training, delivered by my GMU colleague Dr. Gary Kreps. Beyond all the talk of audience mapping and segmentation, however, I tried to stress how there are certain dynamics and concerns that all people share when taking in communications in crisis and non-crisis situations alike. The largest stakeholder group of all, in other words, is humanity itself. Those familiar with PIO360’s Communications Ecosytem know that psychobiology is key component in navigating a communications challenge. That’s because we all share some common dynamics involving perception, cognition, emotions and behavior that govern how we interpret and respond to communications. Learning to leverage such insights in developing and delivering our messages is part of the evidence-based approach we take in training and advising communications practitioners. Communicators need to understand how wording, gestures, even facial expressions, can impact an audience. This can be tricky, and it gets even more difficult in a crisis; research shows that stress can reduce our capacity think and process communications by up to 80-percent. Our ability to understand information or follow guidance, in other words, gets inhibited right when we need those skills the most to protect ourselves and our family. Fortunately, there are strategic and tactical steps that leaders, first responders, doctors and others can take to overcome the challenges of communicating amid crisis. But it all starts with some basic understandings about how all of us think, feel and act as part of being human.